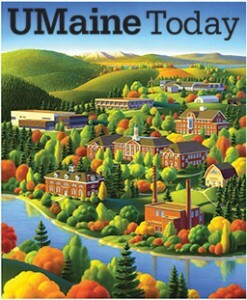 Over the years, we’ve undertaken many projects and programs to promote sustainability at UMaine. 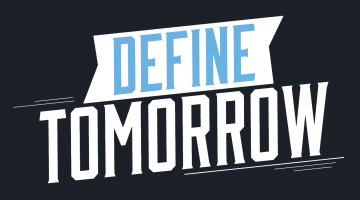 Projects range from recycling and decreasing air pollution to energy use reductions and energy efficiency improvements. 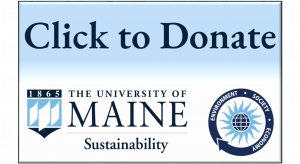 Use the menu to explore current UMaine sustainability initiatives.